Chozen Martial Arts was conceived with the idea and philosophy of teaching more than self-defense and fighting. We guide our students, regardless of age, in a quest to build balanced lives through dedication, hard work and discipline. We also realize that fun is an important part of learning. That’s why when you walk into our studio you hear the sounds of laughter and students having a good time. 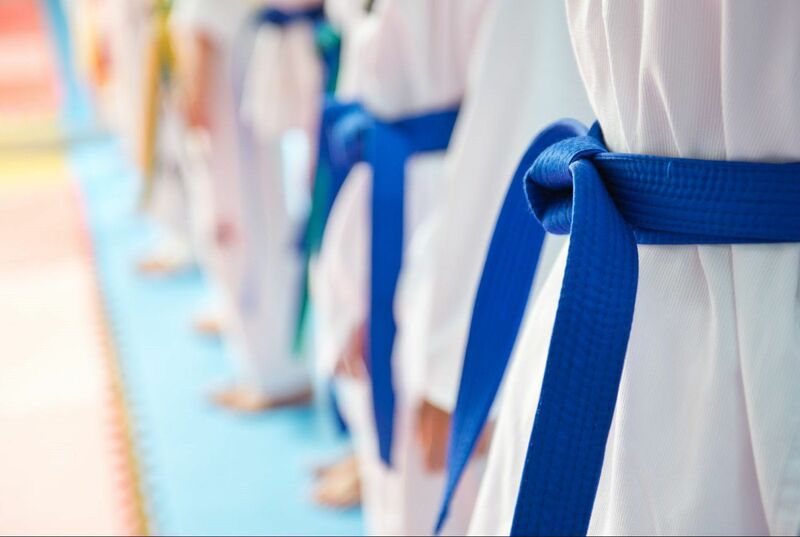 Karate is the main theme of what we teach at Chozen, but our instructors also incorporate elements from other fighting styles, including Jui Jitsu, Judo, Muay Thai and others. We also teach a vast array of weaponry. It’s great for learning hand-eye coordination, and teaching respect for the tools of self-defense. We also believe in being a part of the wider community of Rancho Cucamonga and surrounding communities. That’s why you will find us teaching self-defense in the schools and giving demonstrations at local events and other venues. We want to give back.